I know it is almost February and some might think it is too late to set new years resolutions. To my defence this is not really a 2017 resolutions post! I want to remember all the tiny blogging milestones and set goals to reach in 2017. There is something about writing your goals down that makes them seem attainable and realistic. I’m a fairly new blogger; I started this blog in May 2016 (8 months ago). I went to the blogging world not knowing what to expect. Fortunately it gave me the chance to come across some lovely blogs and blogging communities from all over the world. This stay at home mum living in Kenya managed to publish 40 posts and over 2660 page views. I was also lucky enough to gain 118 followers on my blog. My most viewed post is The Forty Days Postpartum Care & Celebrations “Afartan bax” which is about showcasing the Somali culture. Not to mention all the lovely comments that I receive and continue to receive on my posts. 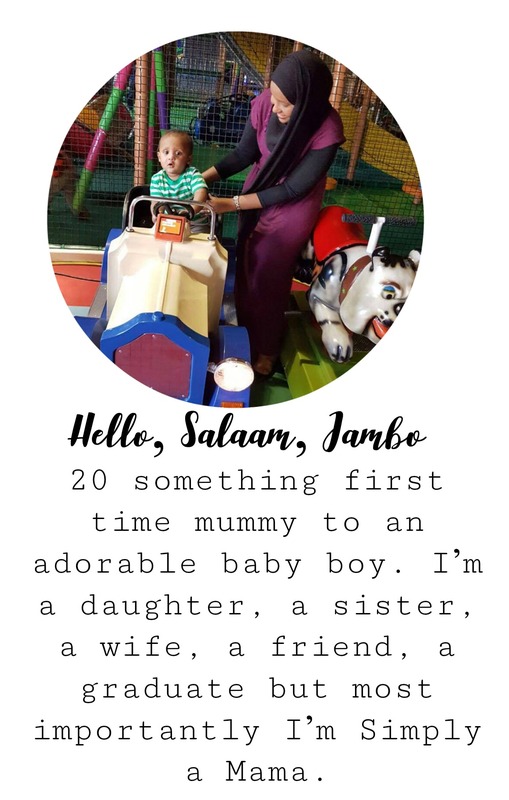 I tried to revive my twitter account as a tool to connect with other mummy bloggers. I managed in 8 months to gain 188 followers on twitter including you baby me mummy (she’s a big deal). I also started a Facebook page for my blog, if you haven’t followed Simply a Mama Facebook page yet please do. Consistency- I usually aim to post once or twice a week, I mainly write and edit my blogpost whenever I have free time but in 2017 I want to be more organised. Self-hosting- this has been on my mind for a while I hope sometime in 2017 that I will self-host my blog. I’m not very tech savvy, self-hosting comes with a lot of things I’m not familiar with such as DA and Yoast (so fingers crossed!). Simply a Mama followers- I want to hopefully double my blog followers. Start a Youtube channel- I’m extremely shy but I want to enter the world of Youtube sometime in 2017. Collaborations and guest posts- to be able to be featured in other blogs again in 2017 would be awesome. Create a tag/ series- for other bloggers and my readers to be featured on my blog. I hope that I will be able to achieve all or some of my blogging goals in 2017. What are some of your blogging goals in 2017? Congrats on your achievements! I am very new to blogging as well! I just hope to gain followers this year!! Congrats sis!! I hope you reach your goals inshallah.. 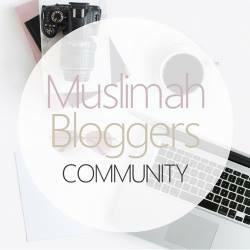 In sha Allah you will gain lots of new followers this year.. I’m one of your blog followers already hun. 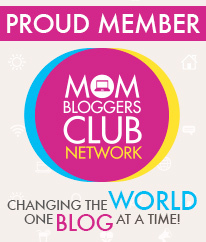 I think you’re doing a fantastic job with your blog and hosting #coolmumclub every week. I agree with you, twitter seems to be much easier to grow than other social media platforms for some reason and all the bloggers there are so lovely. I already like your Facebook page good luck growing it. Popping back to say Thank you for linking up to #EatSleepBlogRT 🌟 too. Some great goals lovely. I really need to work on my Twitter and Facebook following I just don’t know where to begin!! Back again for #eatsleepblogrt – you’re gonna smash every one! You are doing way better than I ever did at 8 months. Back when I started, I had no idea about reciprocal blog followings, how to use Twitter to grow traffic, connect via linkys and tags, and so on. I have had my current blog since 2014 and got more actively involved around the same time as you last year and I have so much to learn. wow Mashallah those are some awesome goals. I am going to make my goals too!! !